Actor Ajith is one of the highly admired actors in South Indian industries. He is one of the few actors who is grounded despite having such huge fan following. The actor started his career in films in the year 1990 and has done more than 50 films so far. His upcoming film is titled Vivegam and is being directed by director Siva. The film is a story that revolves around an armed officer being played by Ajith. The makers released a one-minute teaser of the film at midnight on May 11, 2017, and the fans of Thala viewed it more than five million times in less than 24 hours. Ajith Kumar is a trained pilot and is capable of flying a fighter jet. 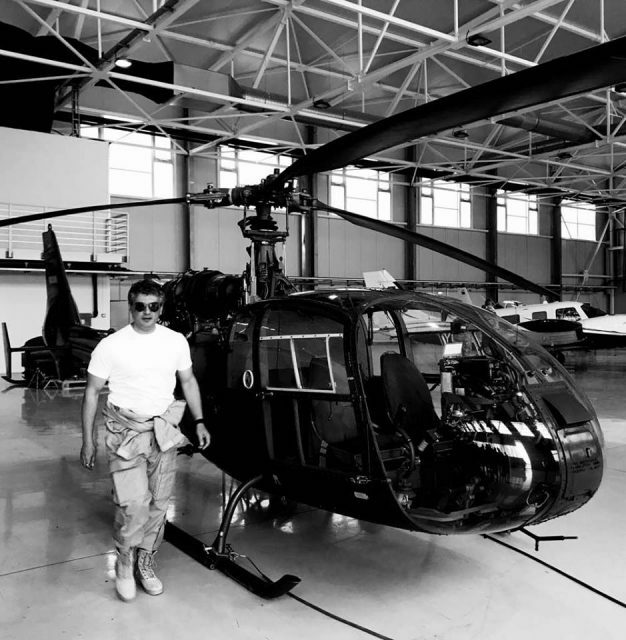 Ajith loves to fly and often practices at the flying club in Chennai. Ajith Kumar has great love towards cars and racing. The actor is one of the few actors in India who has participated in Formula One Championships. Ajith raced in the Formula Asia BMW Championships in 2003. He raced in the Formula 2 Championship along with Armaan Ebrahim and Parthiva Sureshwaren, which happened in 2010. 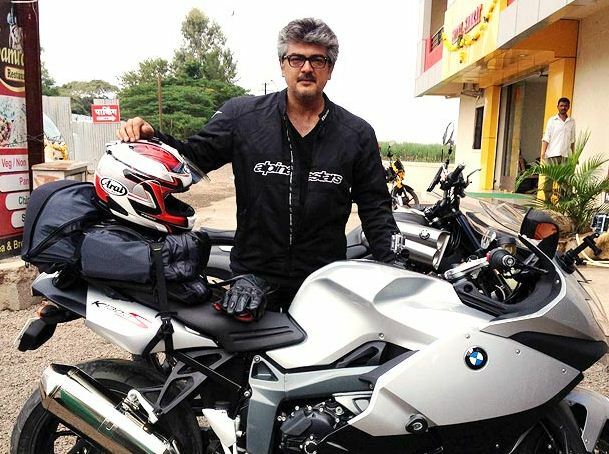 Ajith is an avid lover of motorbikes and has a huge collection of different bikes. Ajith makes sure that he has a scene on a bike every film he acts in. 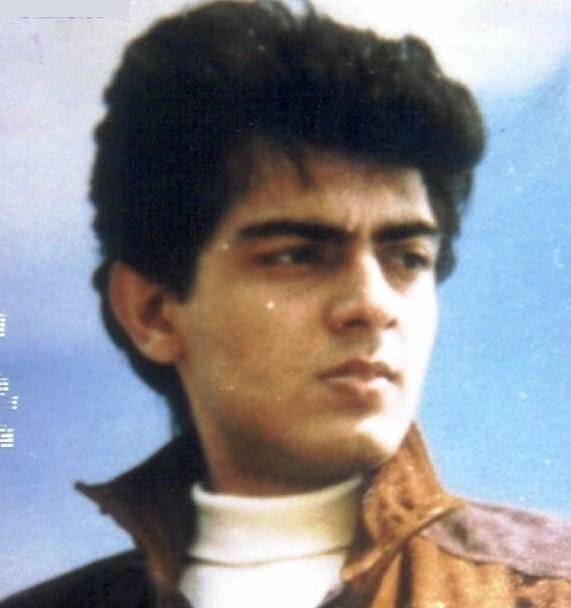 In the year 1992, Ajith had met with an accident on his bike and was bed ridden for almost two years. The actor fought back and came back to act in films. This did not stop Thala from driving again thought. Ajith dropped of higher secondary schooling in 1986 and did not continue his studies. He was studying in Asian Memorial Senior Secondary School. Ajith made his debut as the lead role in Telugu in a film titled Prema Pustakam which was directed by veteran actor Gollapudi Maruthi Rao. The film, however, did not fetch him much work in Telugu. He then moved his focus to Tamil films.